Today we have a sponsored guest post from Seam Technic, which is a safety app that helps you stay safe by recording your vehicle interior and sharing your location with loved ones while you drive. Not everyone can afford a dash cam so this is a great alternative – it’s free to download and use, but you can upgrade to a premium version that allows you to store your recordings (30-days) and download copies for your records. 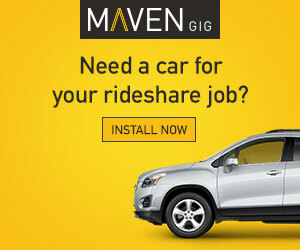 Ever have a passenger threaten to “get you fired” from Uber because you wouldn’t give them and their 8 drunk friends a ride in your 4-seat car? How about a passenger who tells Uber or Lyft they didn’t throw up in your car? More unsettling stories, such as an Australian Uber driver assaulted by a passenger for refusing to make a stop at McDonald’s or earlier this year in Texas where an Uber driver was robbed at gunpoint, have set drivers’ radar on high. And we’ve all seen the infamous dash cam footage of the Taco Bell employee assaulting an Uber driver unprovoked. Recently, Uber decided to roll their Driver Injury Protection program out to even more states, meaning more drivers may be seeing a total increase to their earnings. In this update, senior RSG contributor Christian Perea outlines what this pay increase is for and its potential impact on drivers in the future. Recently Uber announced a 5 cent per mile pay increase in order to fund Driver Injury Protection insurance. Uber announced they are doing this in partnership with OneBeacon and Aon as a program that could eventually expand nationwide. Drivers in these states will be able to sign up for injury protection and pay into a fund OR simply collect an extra $0.05/mile. That’s obviously not a huge pay increase, but every little bit counts. 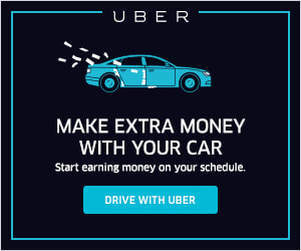 The program is unique because it shows how Uber may pilot other driver pseudo-benefit programs in the future. On-demand work has often been criticized because there are no traditional workplace protections for those who get injured on the job. This seems to be a good way to offer full-time drivers something valuable while allowing part-timers to opt-out. The higher mileage rate is actually meant to offset the cost of the insurance though, so if you opt in you’ll have to pay $.0375 cents/mile for every mile you have an Uber passenger in your car (on trip miles). However, the Driver Injury Protection is active the entire time that you’re logged into the Uber app, even when you’re are waiting for a request. If you don’t not sign up, you will still enjoy the increase $0.05 increase in per mileage earnings. but no coverage. Uber is planning on rolling this program out to more states, but as it rolls out, it is approved on a state-by-state basis. If it’s not in your state yet, you may see it in the coming months. Is it Better to Drive During the Day or at Night? Harry here. In general, I’ve found it better to work at night, especially weekend nights, because you can usually guarantee on bar hoppers and club goers to request an Uber or Lyft ride all throughout the night. However, not everyone can (or wants to) drive at night, so today, senior RSG contributor John Ince compares day time driving to nighttime driving to see which one truly comes out on top. Haven’t started driving yet and considering signing up? 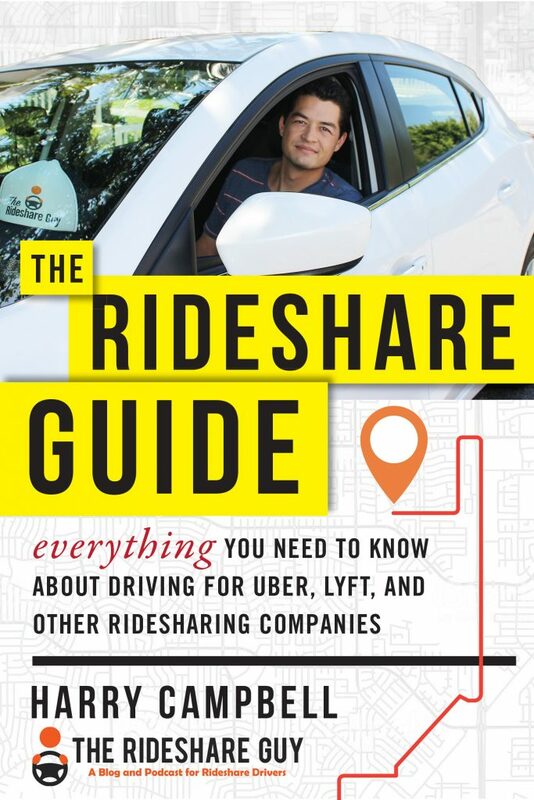 Check out my “Guide to Uber Driving” here and my “Ultimate Guide to Driving for Lyft” here to see if it’s right for you! Harry here. Driver safety is a real issue, especially for those of us who drive late at night. And even though the odds of something happening are low, since Uber does millions of trips a day, it’s always best to be prepared. Today, RSG contributor Will Preston recounts a recent ‘scary’ experience and what he could have done to handle it better. Have you ever wondered what you would do, or what you should do, if a passenger sets off your Spidey sense? I had a situation last weekend that put me in this position. At the time I thought I handled it all right, but now I know I could’ve handled better. Worse, I almost handled it really poorly – based on what the sheriff’s department said when I spoke to them. 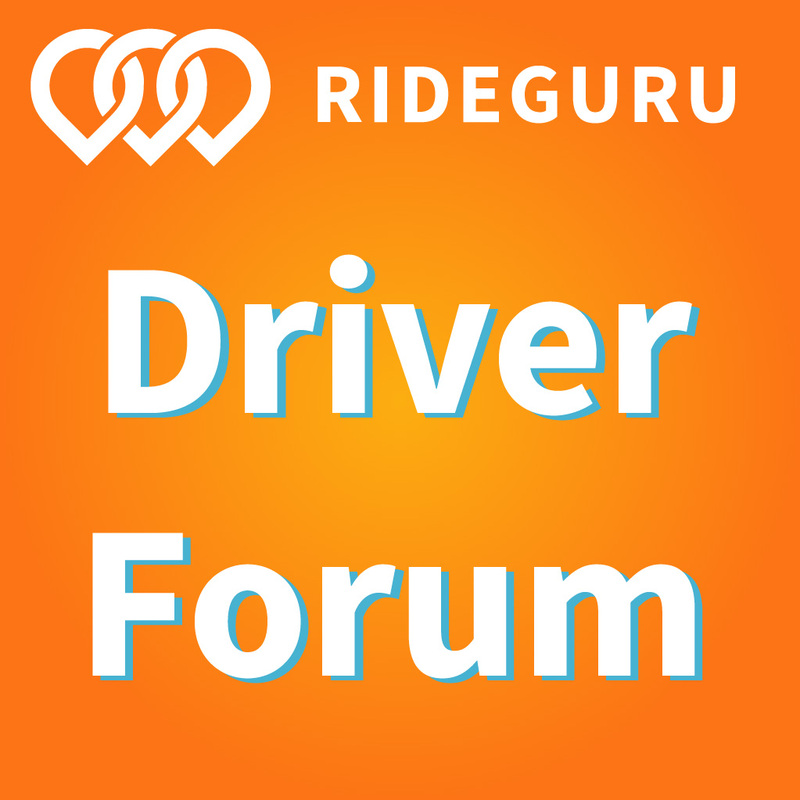 There are countless stories of rideshare safety incidents in the media these days and driver safety is a topic I get a lot of questions about from new drivers. And even though the odds of something happening while driving are low since Uber does millions of trips a day, it’s still a real fear for some drivers. Today’s guest is an Uber and Lyft driver and safety expert. Ben Branam has devoted his entire career to various driving and protection type jobs. He’s served in the military, driven big rigs and now runs a blog and podcast all about self protection.